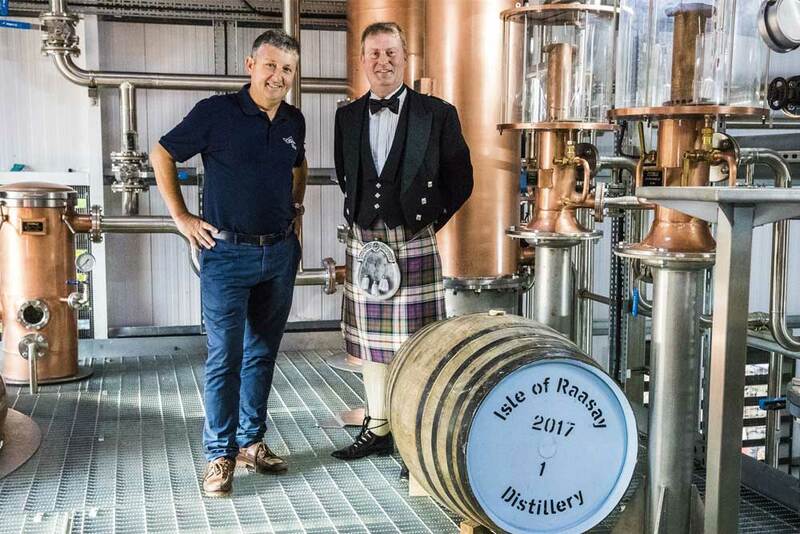 Founded in 2014 by Scottish entrepreneurs Bill Dobbie and Alasdair Day, Isle of Raasay is an independent distiller and bottler of premium Scotch whisky. 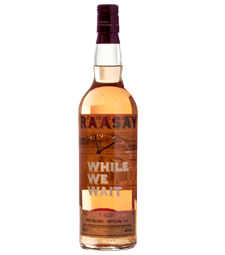 The core Raasay recipe is a lighted peated single malt, matured in a combination of virgin American Chinkapin oak casks and Kentucky rye whiskey casks before it is finished in Tuscan red wine casks. Isle of Raasay Distillery: The first legal distillery on Raasay. 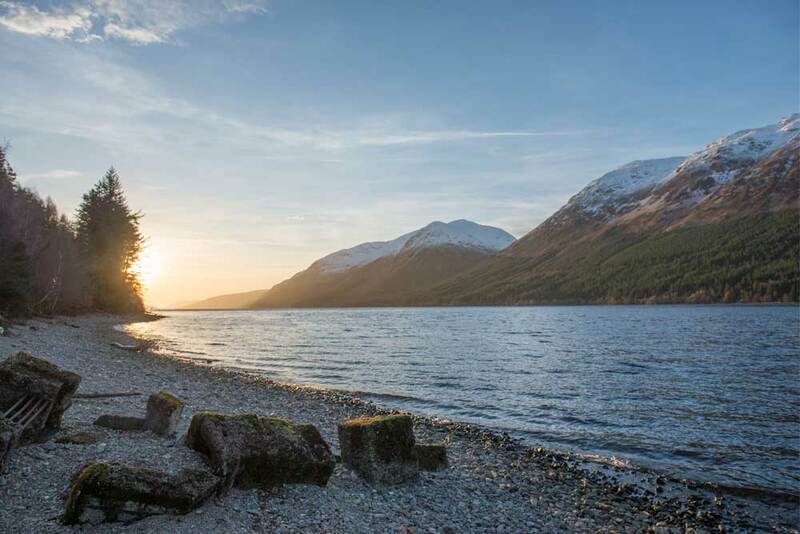 Raasay: a new provenance for Scotch whisky. Raasay lies to the east of the Isle of Skye in the Inner Hebrides. With the exception of sporadic illicit distilling before the 1850s, there has been no whisky making on Raasay until today. Raasay was chosen because of the exciting prospect it offers and arguably, the best view in Scotland. An independent Scottish whisky company. The Isle of Raasay Distillery embodies a new generation of dynamic whisky makers who are respectfully challenging the boundaries of Scotch whisky while working with tradition and community. Roughly the size and shape of Manhattan, there are just 120 residents on Raasay, in addition to one hotel, two shops, one school – and now a distillery – that make up the island’s close-knit community.